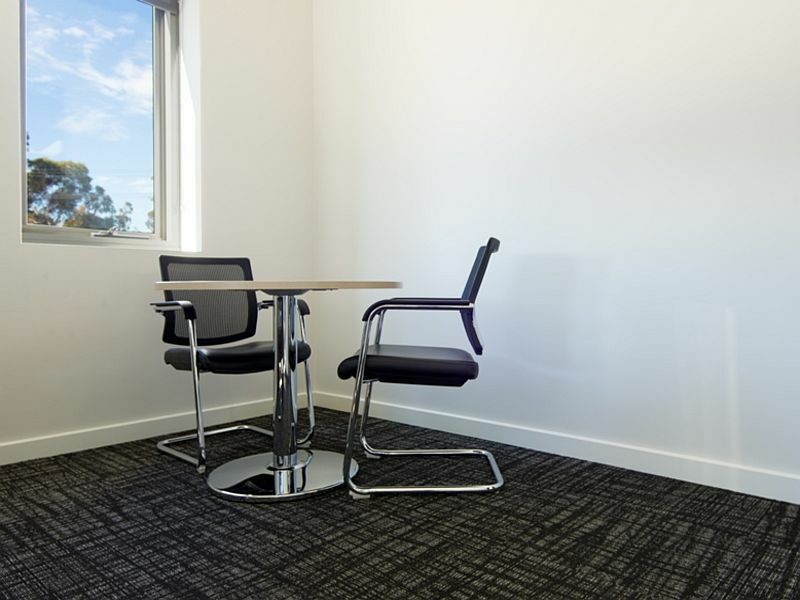 Too often environments are designed to be perfectly structured, lacking character and uniqueness. 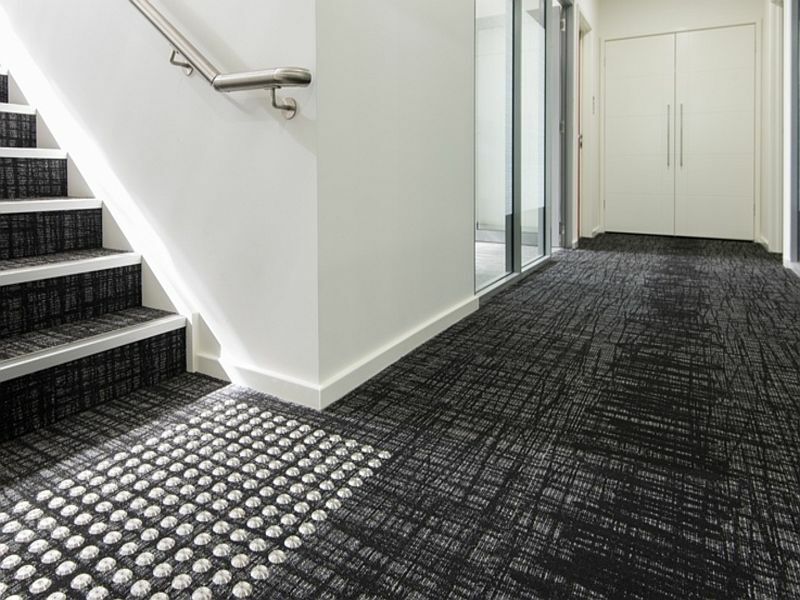 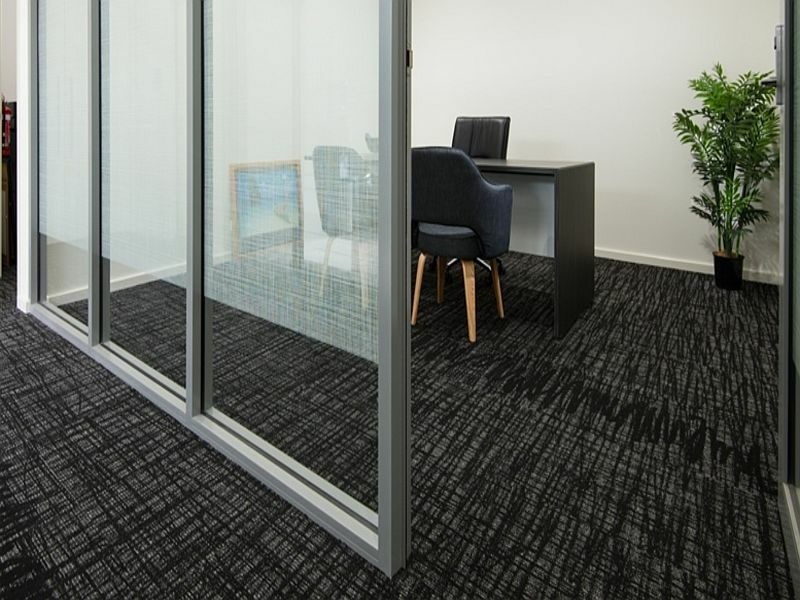 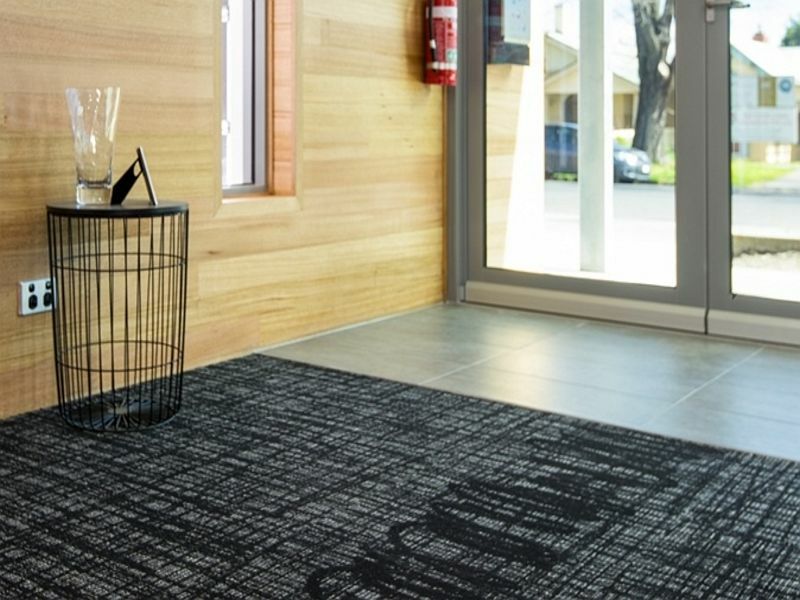 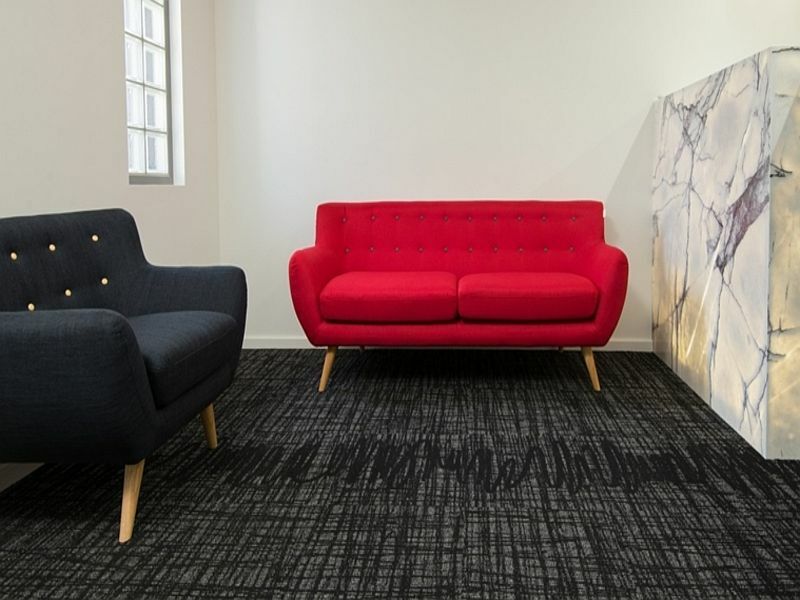 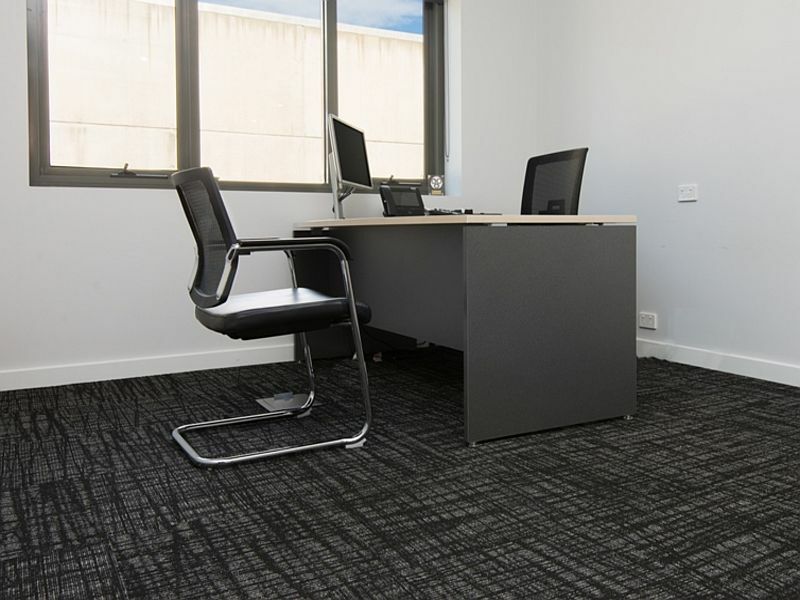 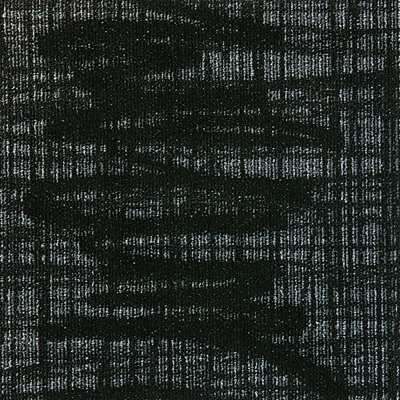 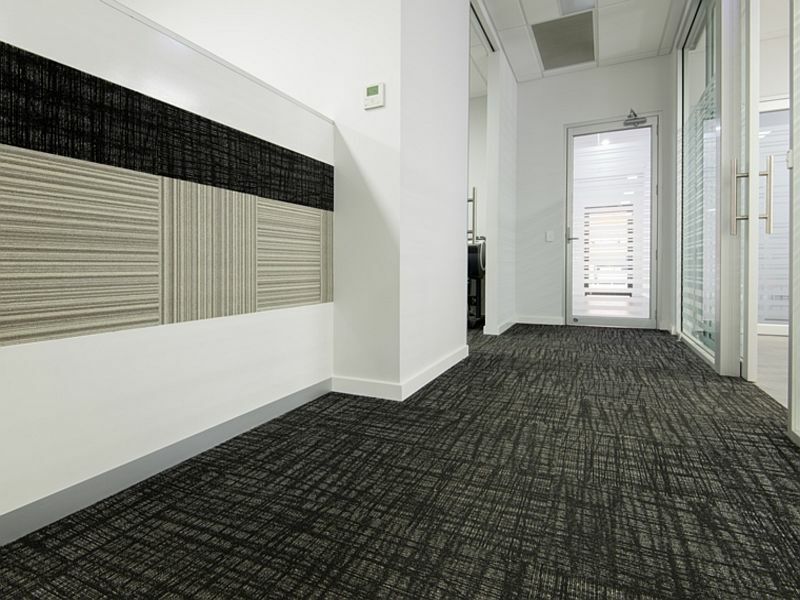 Drawline Carpet Tiles is inspired by graffiti and represents an art form that is unrestricted and rebels against conventional forms of design. 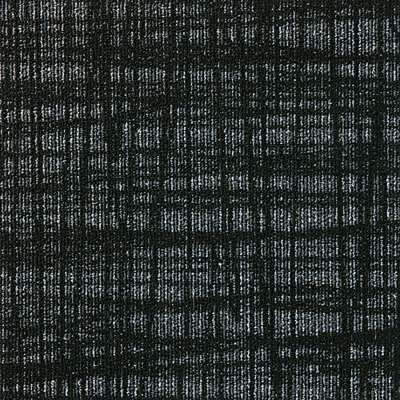 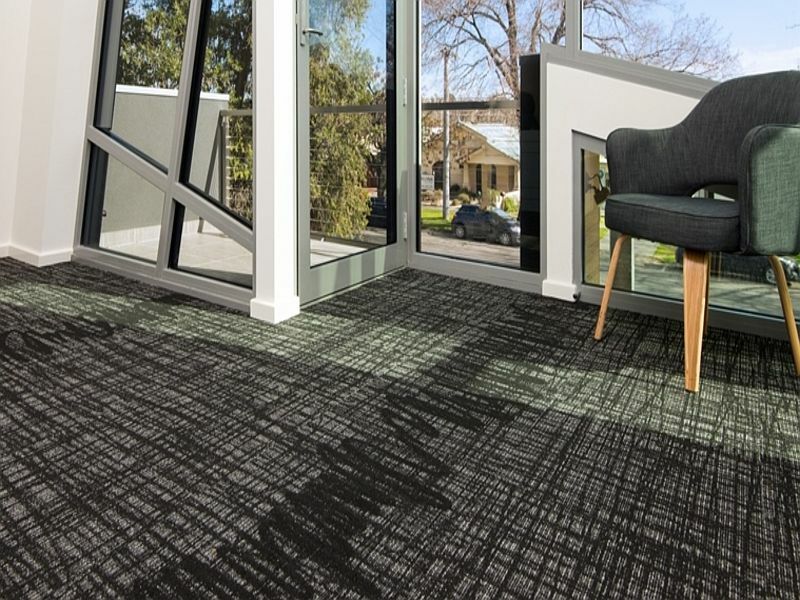 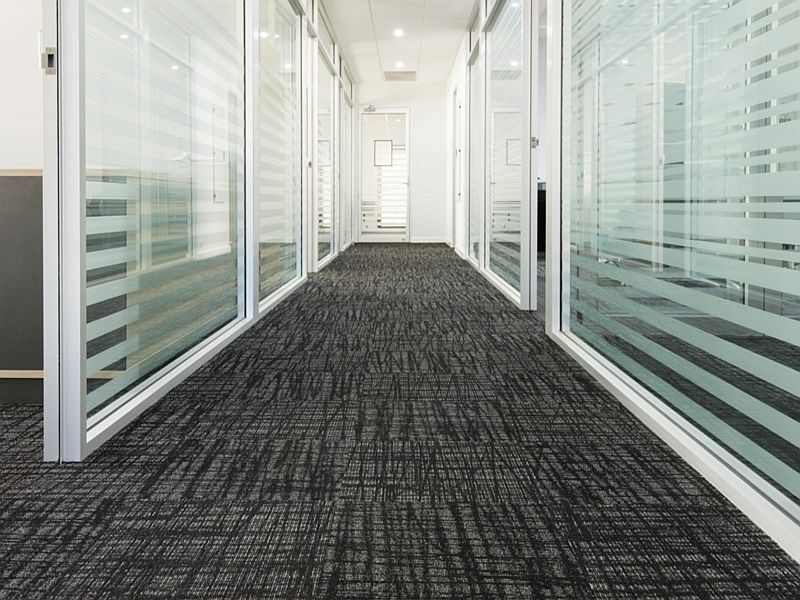 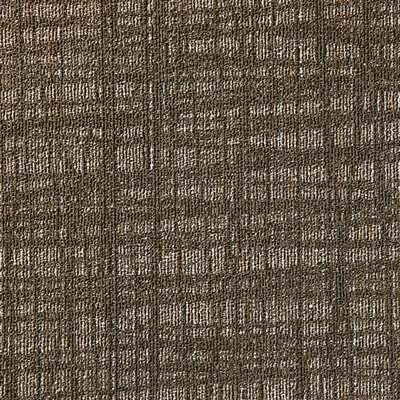 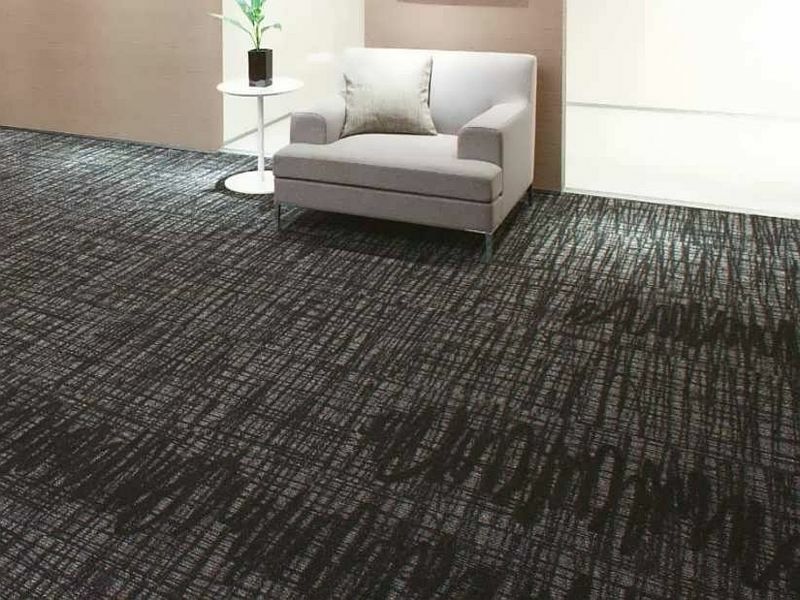 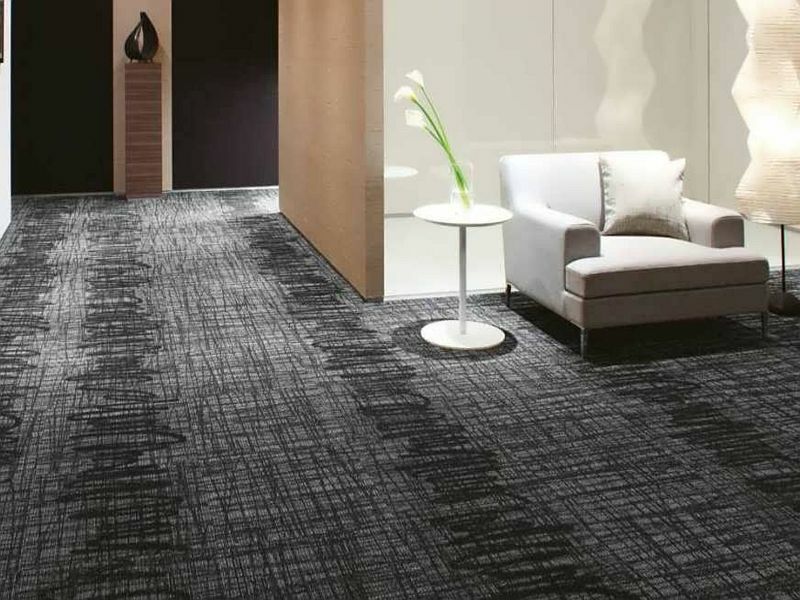 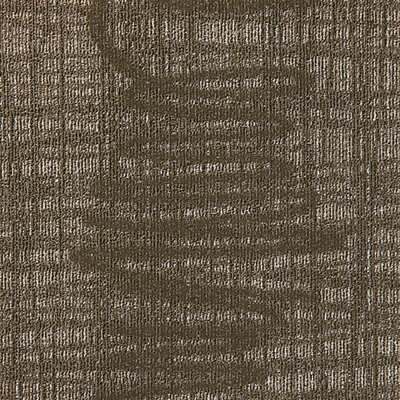 If you’re looking to step out of your comfort zone, Drawline will make the perfect statement.